Shadow and Ice is book 1 in the Gods of War series. I had to get my hands on this baby, it sounded right up my alley and that hunk on the cover was begging me to read the book. I'm so glad I picked this one up because it was an entertaining read and the next book is going to be a must read for me, that's for sure. We start off with Knox and the other warriors being on Earth to fight to the death in the latest All War. He's one of the most ruthless of the fighters and has won several All Wars in the past for his King. He just wants to win this one so he can be released from his slave bonds. All the combatants have to meet up every now and then and whoever doesn't show is disqualified. Well a new power player shows up and uses his abilities and manages to freeze them all in place. Many, many years later Vale London and her sister were in the wrong place and happened across where the combatants were frozen. Of course the ice breaks free and Vale winds up with Knox while her sister Nola is taken by another warrior. We spend the rest of the book with feelings growing between Knox and Vale and both knowing a relationship won't truly work in the end since there's only one winner in the All War. 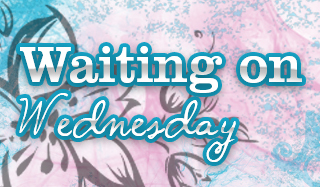 I'm chomping at the bit to get my hands on the next book so I can find out what happens next. 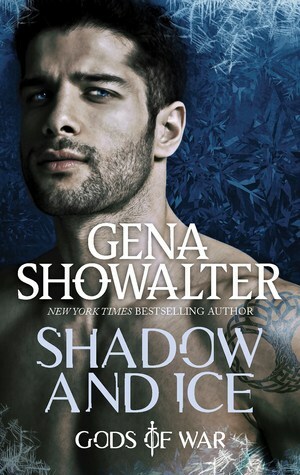 Shadow and Ice was a delightful, yummy read that I couldn't put down. I loved Knox, he's all alpha deliciousness but Vale could put him in his place when he needed it. I will warn yall that this is going to be a oh my goodness I love it or a nope I hate it type of read. There's a lot of information to take in since it's a brand new series, and the characters might take a bit for the reader to warm up to. It's going to rub some people the wrong way. It worked for me though but I had to give yall a heads up just in case. If you're fond of Paranormal Romances with alpha males and lots of battles you're going to adore this book. I thought both narrators did a great job and really appreciate that it was dual narrated. Whoever's POV we were in for that chapter got to be the narrator. Leo was a bit more lively on his narration than I'm used to but it made it a fun listen. I think Melissa is on par with my normal narration preference but I'll have to check out what other books they've done since this worked so well for me.